What a great submission! 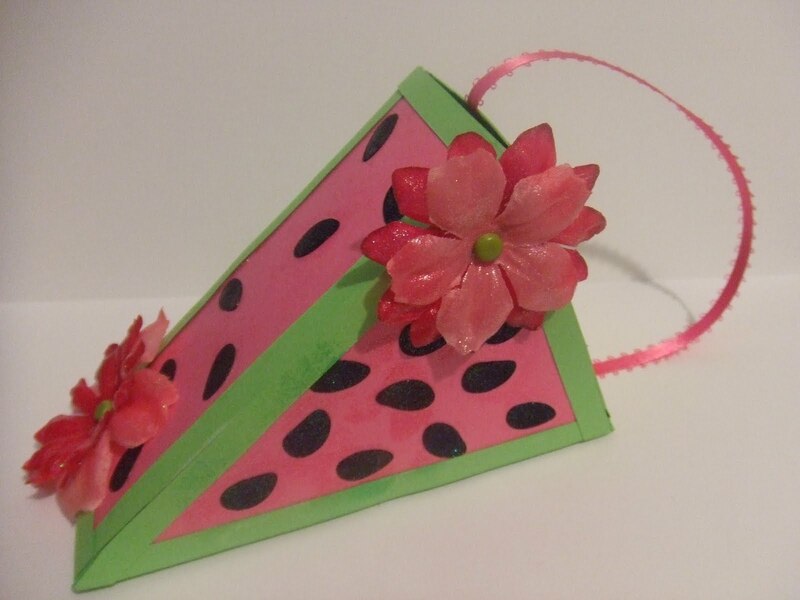 I love that you chose to do a treat box, love the look of the watermelon too! Thanks for participating in the MPS Color Challenge! I really like that you chose to make a gift box ... it's very cute ... great job! Thanks for joining us for the MPS challenge.